Taekwondo classes in Godstone, Wallington and Coulsdon. 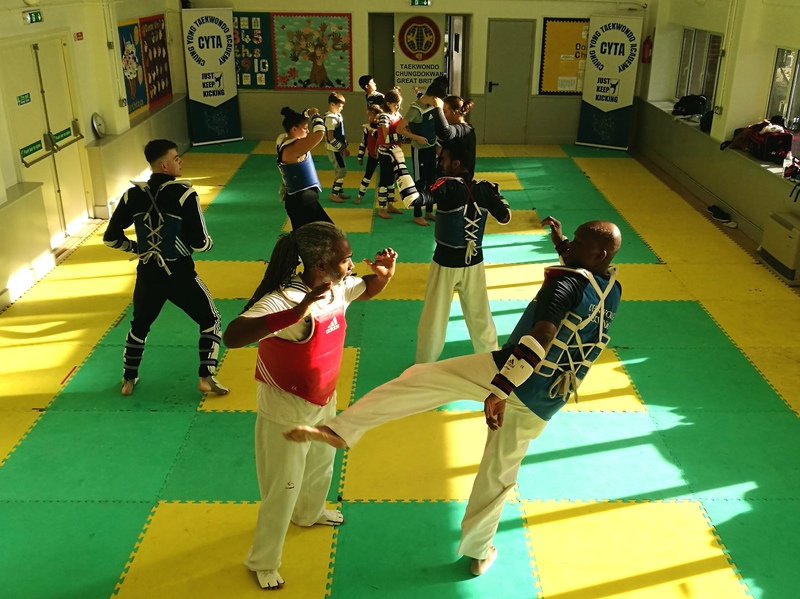 Welcome to CYTA, we are a not for profit Taekwondo Academy based in South London, Surrey. 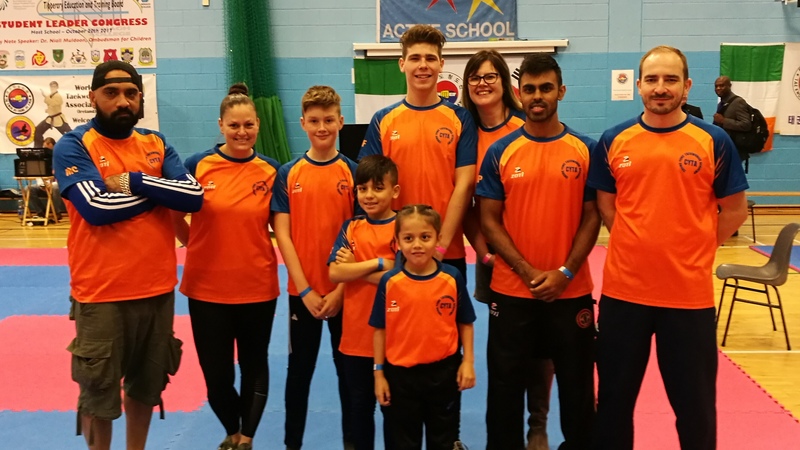 If you would like to start training to learn a full self defence martial art, to compete or just for fitness and fun, CYTA’s instructors can help you towards your goal. 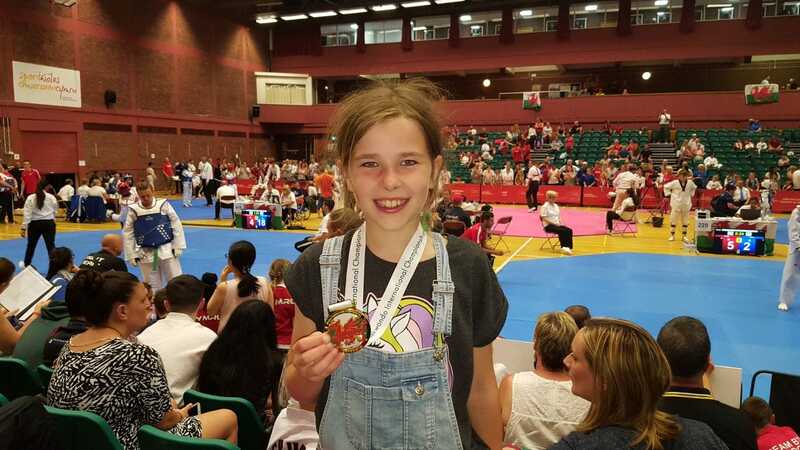 All our students are members of British Taekwondo, World Taekwondo and have access to the best training, events and opportunities Taekwondo has to offer. We run Taekwondo classes for kids, teens and adults. For information on our classes click here or use the menus above to explore our website. I thoroughly enjoy the weekly sessions, and that's mainly due to the friendly environment created by both the teachers and fellow members. 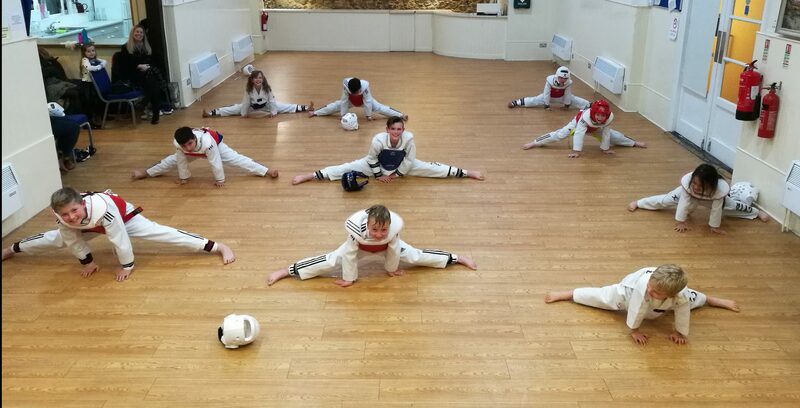 All in all, a great club to learn Taekwondo! Chung Yong is a friendly and welcoming club. The teachers are passionate about Taekwondo and it comes across in their teaching. I've been training with Chung Yong for the past 3 years now & prior to this, I'd tried other forms of self-defense, but never felt some of these other clubs had the student's best interests at heart, instead feeling more like a business. This club does not feel like that at all. There's plenty of encouragement & support from all members, of all ages. Having been at the club for over 8 years, I can safely say that the martial art has given me confidence, self control and a sense of respect. All of these aspects I had been lacking but thanks to Chung Yong I have been able to develop and become part of an amazing club where I feel welcome and feel accepted. 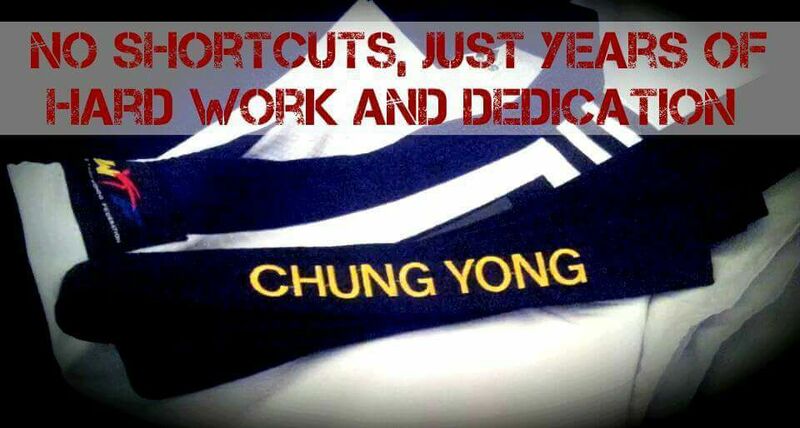 I have been a student of Chung Yong Taekwondo for almost 6 fantastic years and it has now become an integral part of my life. This is primarily due to the warm, friendly and welcoming atmosphere the club has maintained for as long as I have known it. Chung Yong have not only taught me skills in self defence but given me confidence, discipline, respect and helped me to develop friendships inside and out of the club. I began Taekwondo at CYTA 12 years ago and am proud to be a student and instructor at this fantastic club. 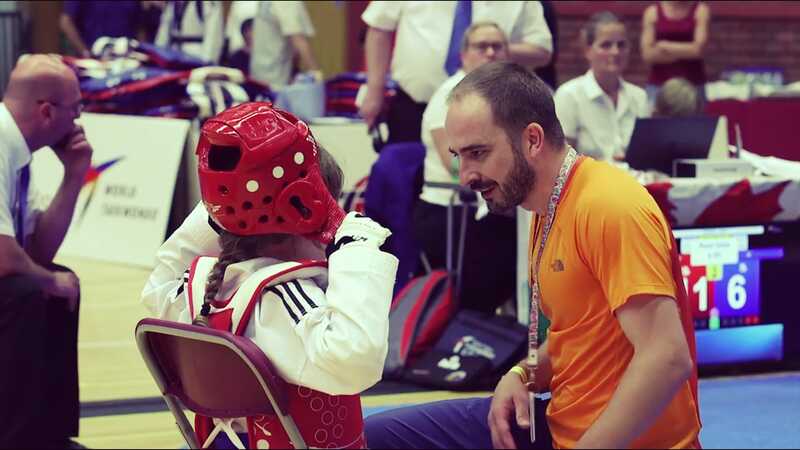 Taekwondo really is a journey and I have had the privilege of seeing many students progress under the wonderful leadership of Master Dean Gibbs. Whether your goal be to compete at the highest level in the sport, improve your fitness or just learn a new skill, CYTA instructors and members will provide the right environment for you to do so. 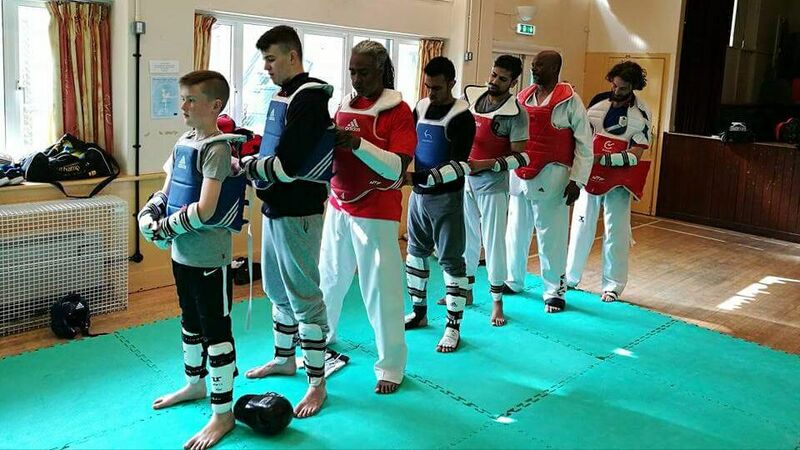 Chung Yong is a hard working club with great instructors who no matter what level you are at will always make time to teach and develop your skills to a very high standard. And the rewards for being part of Chung Yong is fun, fitness and health. I've been training with Chung Yong for around 16 years now and can say it keeps me fit, confident, disciplined and happy, and I couldn't wish to train with a nicer group of people! Come and give it a go! Once you start, you'll just keep kicking! If you're looking for a martial art to get fit whilst learning some self defence and make friends at the same time, Chung Yong is the club to come to! The club is energetic, warm, friendly, has high standards and will push you to be the best you can be. 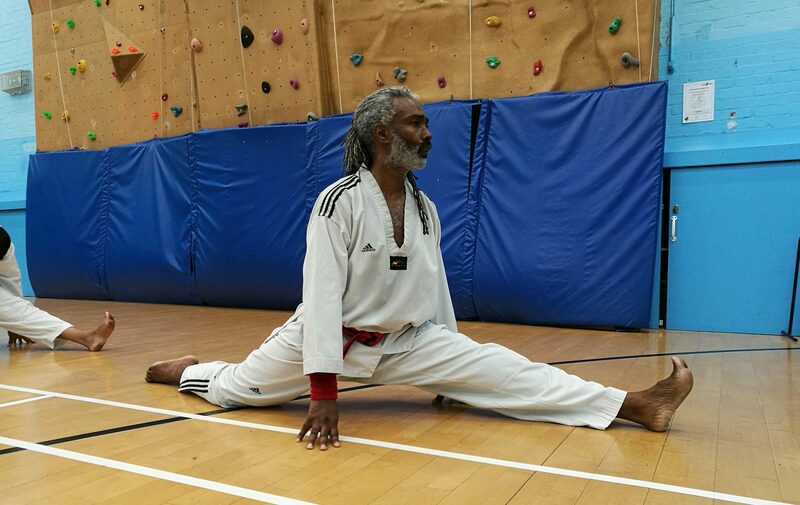 With the detailed and well explained tuition provided by Master Gibbs, you'll find you reach new levels of fitness, movement and flexibility all whilst having fun! I have been training with the club for nearly 5 years now and I’m so glad I made the decision to start Taekwondo. It’s been a life changing sport that has taught me many things such as discipline and many other skills which I can use in day to day life. I couldn’t ask to train with a better group of people it’s a good laugh with people who give 110% every lesson and push me to be a better competitor everyday. Having been part of this club since 1989, it may come as no surprise that I think this is simply the best club around with a great team working behind the scenes and fantastic, friendly and hard working students! CYTA have a growing team of instructors and senior grades with a wide range of experience and knowledge to pass on. Taekwondo is the Korean martial art form of self defence. It is a full martial art using strikes and blocks with fists arms elbows and knees, but is world famous for being the top martial art for kicking. 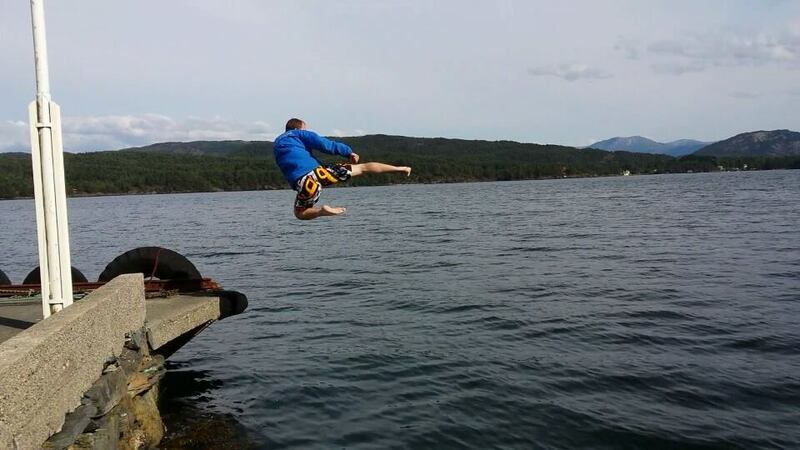 With fluid and dynamic movement Taekwondo is a fun and exciting way to keep in shape. Chung Yong Taekwondo was originally formed in 1982 by Master William Rose with clubs in both England and Scotland. The words Chung Yong Translate to Blue Dragon, a name inspired by a historic and revered Korean military division. Our club colours are blue and orange with the blue representing the dragon, and the orange representing the fire and passion. Train hard with dedication, discipline and respect. Show team spirit and always work together with my fellow students. Strive to constantly improve and progress, no matter what level I am at. Welcome all others who are willing to train with the same values. Copyright CYTA 2018 | Editorial by MysteryThemes.